A industry leader in textile rental and laundry services. 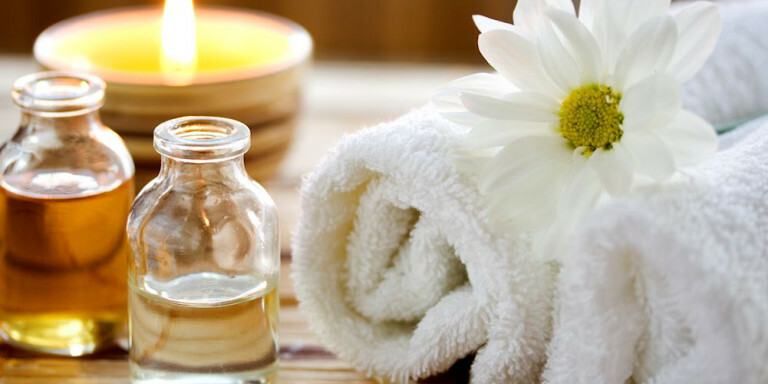 We offer towel and linen services for day spas and beauty salons. 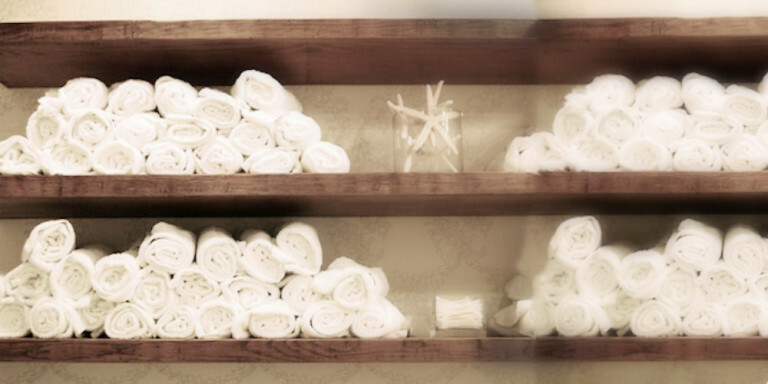 Your customers will enjoy our crisp, clean towels and linens while being pampered. You can count on us for the freshest towels and linens. We offer a full service, eco-friendly laundry program for hotels and inns. 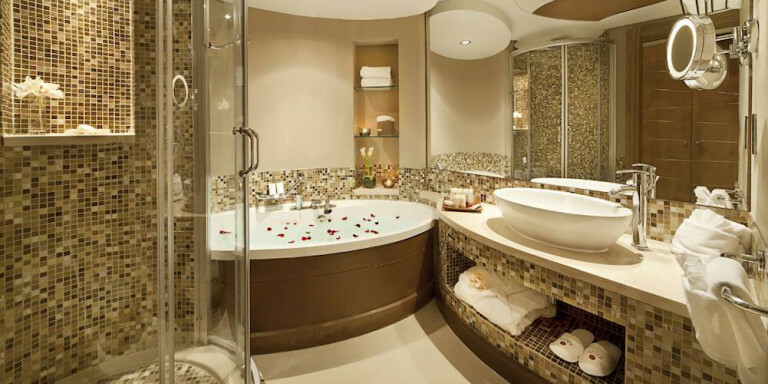 We service some of the finest 5-Star hotels, along with many local boutique inns. 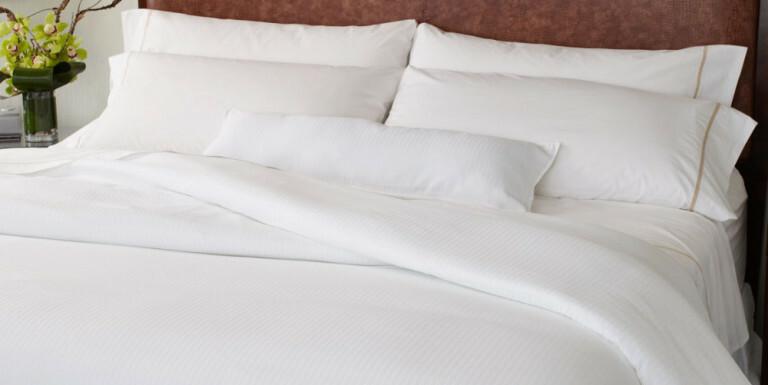 We will ensure that you and your guests have freshly laundered sheets, towels and linens at all times. Our services are ideal for gyms and fitness centers. Your customers will enjoy having freshly laundered towels, whether it be after a grueling workout or a relaxing yoga session. 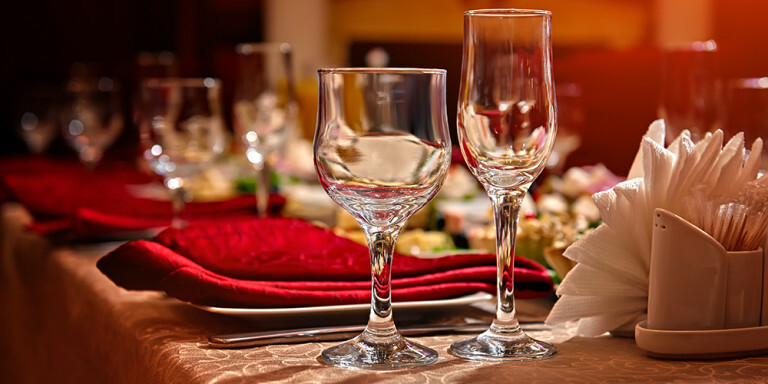 We offer services to various types of restaurants, such as: fine dining and casual eateries, diners, cafes, bakeries. We offer many competitively priced products and services for businesses in the food industry. Institutions that deal with healthcare, such as senior care, nursing homes and rehabilitation facilities can greatly benefit from our product and services. We can also provide services to your cafeteria and food department. A one stop shop for all of your towel and linen supply needs. Prestige Towel is an industry leader, offering competitive pricing and top class service to all of its customers. Managing your own towels is expensive. Our service frees you of the time and expense of laundering, drying, folding, and managing your own towels. Everyone plans to grow. If you utilize our services you will not out grow your washer/dryer capacity. If you grow we just add more towels at your request. Our service frees you of the hassle and expense of acquiring, installing, maintaining, and repairing your own washers and dryers. We provide you and your employees more time to focus on your customers and growing your business, instead of doing laundry. Our service relieves your employees of the burden of laundry. Prestige Towel will restore a sense of pride to employees because they can go back to doing what they were hired for, and not the burden of laundry. Our customer service program includes regular phone calls and follow-up visits to make sure everything is going smoothly. Also, our conscientious route service reps make an important difference in our customer service. Providing towels for your clients/tenants/members suggests privilege, status, and a sense of being served or spoiled. Let us help you "spoil" your customers. We hand fold all our towels to ensure no holes, tears, worn out or stained towels get out of our laundry. Other laundries machine fold their towels for speed of production guaranteeing the folder has no chance to pull a towel out of service for re-wash or to be taken out of service because it can no longer be used as a towel. When your customer reaches for a towel you can be certain it will be clean & dry. Our rental service provides all inventory. We offer pick up and delivery service for all items in our product offerings. 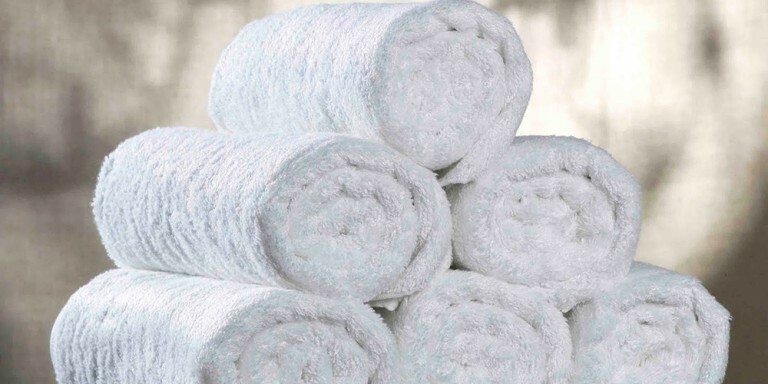 Prestige Towel is an industry leader in textile rental and laundry service. We believe in going above and beyond for our sutlers to ensure their utmost satisfaction. We truly take pride in making our customers happy and keeping them happy. Rain or shine, day or night we are at your service.